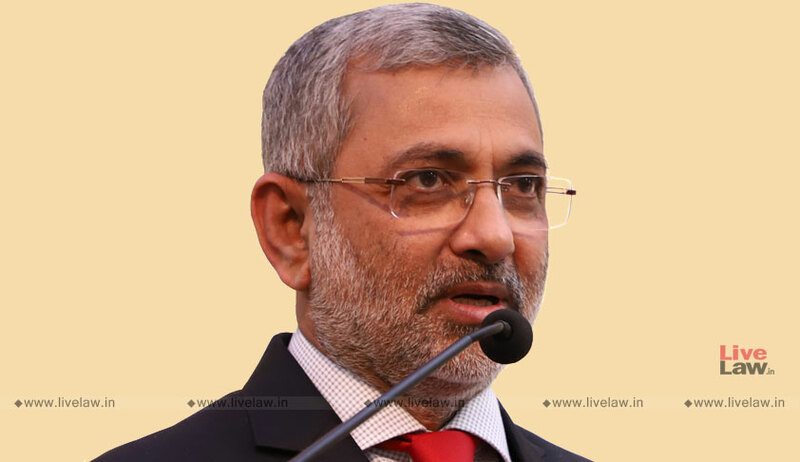 Addressing a press conference at his residence, Justice Kurian Joseph criticised the Central Government for delaying the memorandum of procedure for appointment of judges. "I wonder why the Government says that Memorandum of Procedure is not final. SC Collegium is working as per the draft MoP but the Government is acting", said Justice Kurian, who had his last working day at SC yesterday. Justice Kurian celebrated his 65th birthday today and cut cake in the presence of media persons. Answering a query on whether there was political interference in judiciary, he said that there was no political pressure in deciding cases, but added that in matters of appointment and transfers, executive influence is there. However, he denied that there was any government interference in the recent appointments of Justices M R Shah and Hemant Gupta and also in the transfer of Justice A Kureshi. He said that he doesn't regret participating in the judges press conference on January 12. After the press conference, there has been positive changes with regard to transparency. He clarified that his comments yesterday at the farewell function that Courts should keep in mind the diversity of the nation while delivering judgments were not in the context of Sabarimala judgment. "Laws are made to prevent a disorder or to make an order. Courts should be cautious in interpreting those laws", he said. He declined to comment on Sabarimala judgment. He also expressed that it would be better if society's diversity is reflected in benches which deal with cases having impact on society at large. Regarding the comments made by politicians that Courts should not pass judgments which cannot be implemented, he said that such parties should rather approach the Court seeking clarifications.